PRISMs to Power the UK. 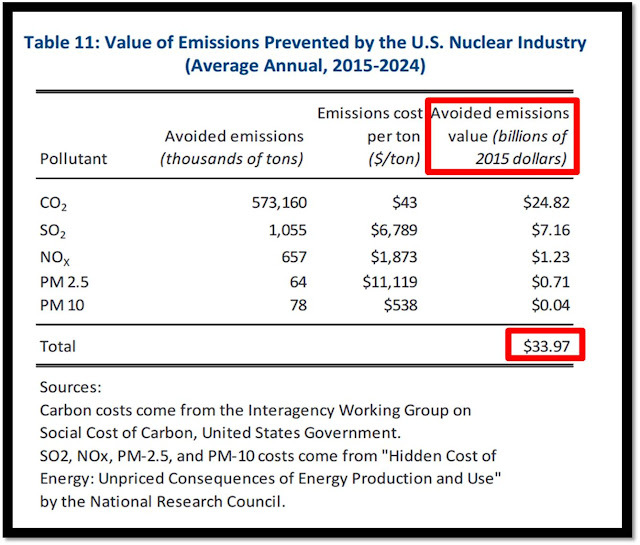 : Nuclear Power Currently Saves The USA $34 Billion - Each and Every Year! Nuclear Power Currently Saves The USA $34 Billion - Each and Every Year! The Nuclear Industry's Contribution to the US Economy. Renewed Interest In Nuclear Power.